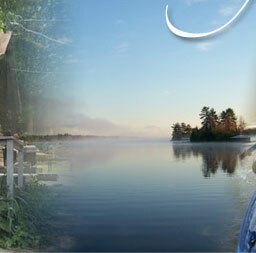 Islandview Cottages located in the Heart of the Kawarthas region of Ontario offers a cosy and intimate setting, with each housekeeping cottage overlooking beautiful Stony Lake. A kayaker's paradise! Paddle around the islands, of Stony Lake. The waters are clear & refreshing for both swimming & paddling. 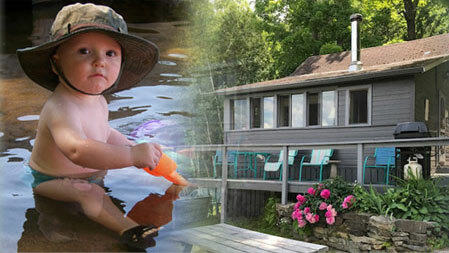 Fishing, boating, canoeing, golfing, and antique hunting are just some of the many activities to enjoy. 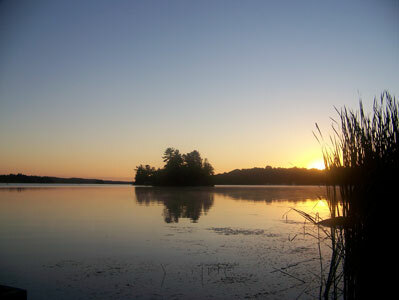 Stony Lake is well known for the best fishing in the Kawarthas with resident Walleye, Small and Large Mouth Bass, Muskie, Perch and Bluegill.